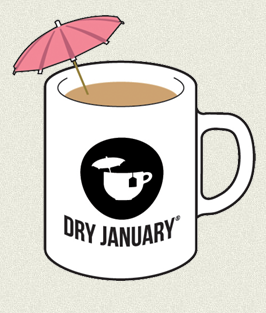 Home » Alcohol » #Alcohol weary people admit they need a break – Why not try #DryJanuary? #Alcohol weary people admit they need a break – Why not try #DryJanuary? People are being encouraged to take a break from booze and to consider having a Dry January in the New Year to reset their drinking habits. Research carried out earlier this year showed 67% of participants had sustained reduced levels of drinking 6 months after completing Dry January.